This topic contains 0 replies, has 1 voice, and was last updated by Billy 4 years, 4 months ago. At Bantock Park next Tuesday December 2nd. at 12.30. 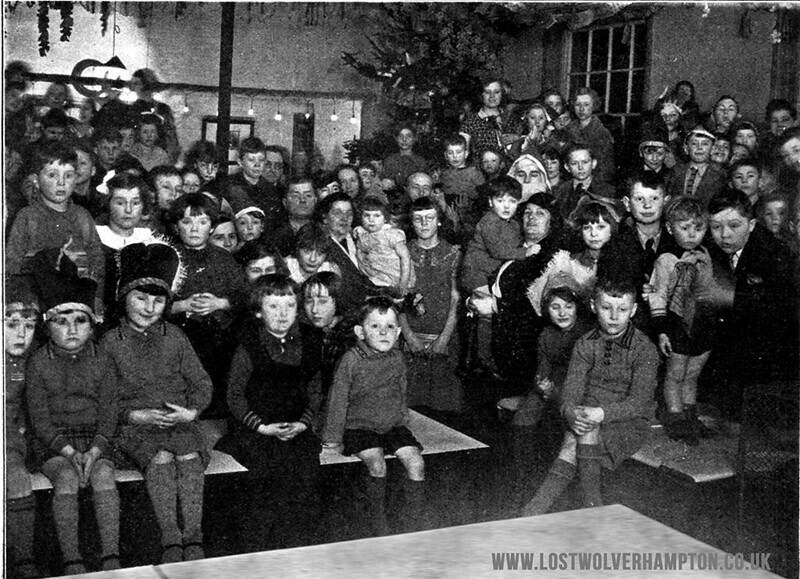 I am assisting in an Illustrated Talk on a Christmas Theme, one topic will be Works Parties for employees children which were prevalent in the years before and after the war. On this subject my knowledge is scant So I am searching for any information pictures memories etc of Childrens Parties can you help? The entry to the talk is free donations to Compton Hospice.